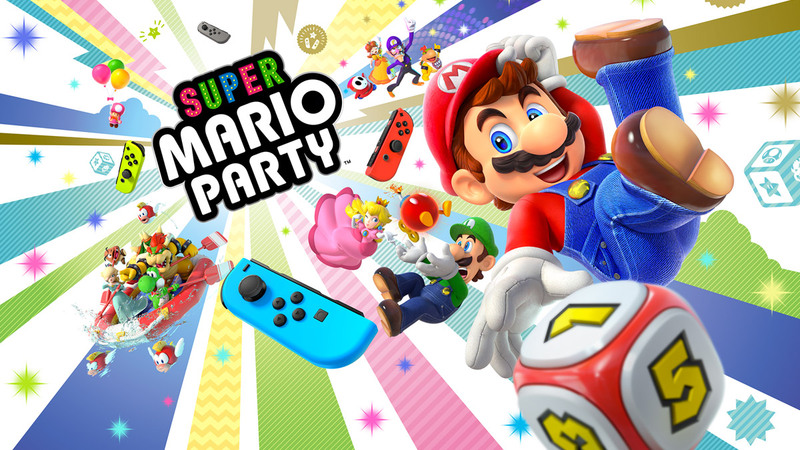 Another 1st party Nintendo Switch game achieves over 1 million copies sold and this time it is Super Mario Party and it is selling like hot cakes ever since it’s release in October 5, 2018. First Mario Party game came out in 1998 and it is fair to say that the franchise has been going strong ever since. 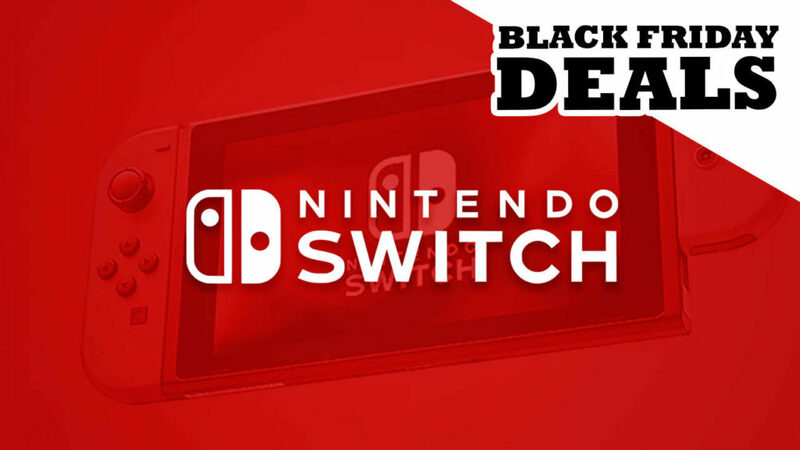 A fun multiplayer game from the legendary console Nintendo 64 has all grown up now and the new Nintendo Switch game is the 16th title of the franchise and the most successful one in terms of sales. We can only assume what chaos Super Smash Bros. 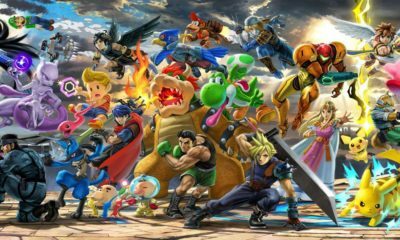 Ultimate is gonna bring to the table when it releases in December. Between Thanksgiving and Cyber Monday, Nintendo became the best selling brand by achieving more than $250 million in revenue and within that number were Nintendo 1st party titles at the very top. Super Mario Party scored big obviously among the titles such as The Legend of Zelda: Breath of the Wild, Mario Kart 8 Deluxe, Super Mario Odyssey and Splatoon 2. 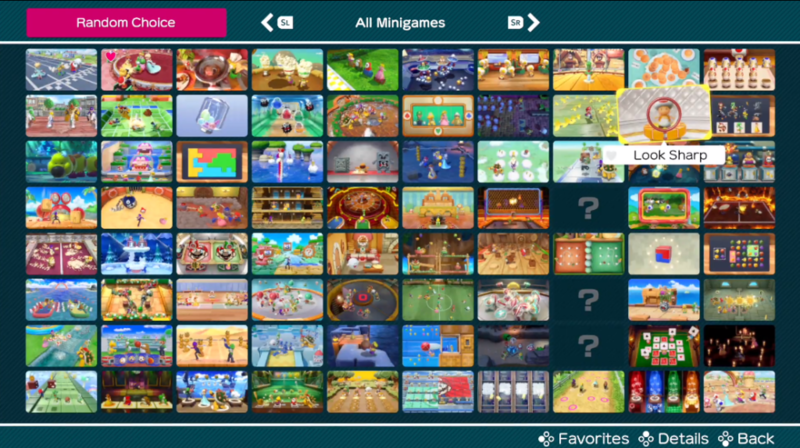 80 mini games included most of which rely on the Joy Con motion controls or rumble features. Plenty of new modes including Partner Party mode and 5 off line modes. The game is fiercely competitive and this time has 4 boards including Whomp’s Domino Ruins, King Bob-omb’s Powderkeg Mine, Megafruit Paradise and Kamek’s Tantalizing Tower. Two dice boards are available this time around and work much better and don’t seem repetitive but random. 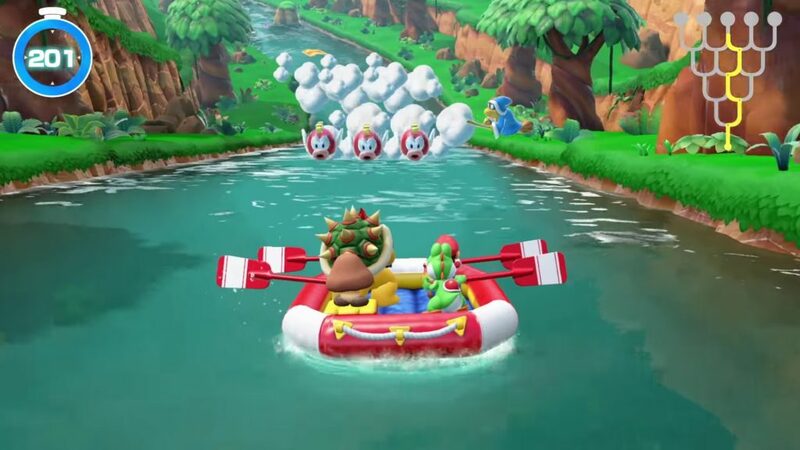 River Survival and Sound stage are two new modes introduced in the Super Mario Party and require all 4 players to work together. Finally Challenge Road is the single campaign mode that gives the player that much needed single player option. Toad’s Rec Room is another fun feature of the game. This is a fun game to have although the downside is that playing along is doesn’t bring much joy to the player. If you have friends that you can play this game with then by all means, go out and get this title and enjoy some quality time with your buddies.